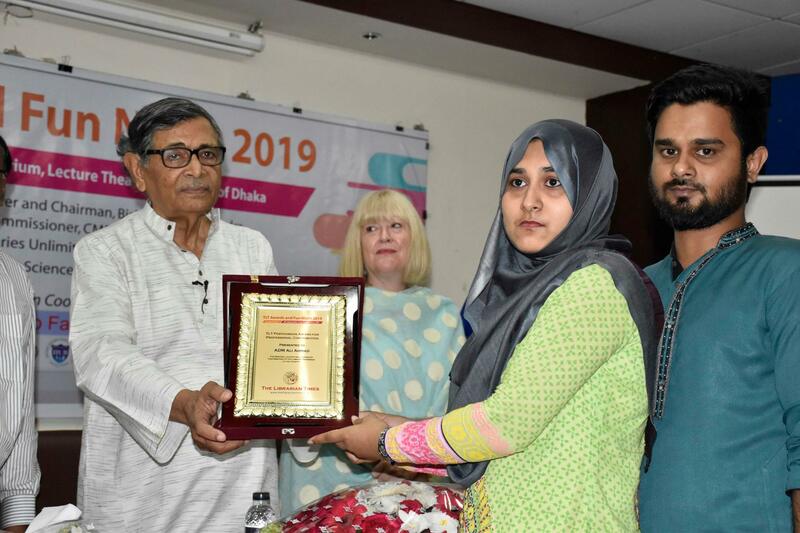 Tanveer Ahasan, North South University, 28 February 2019. 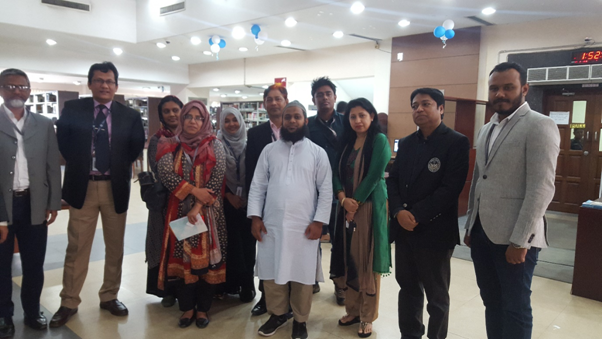 A high official team of BRAC University Library led by Mrs Hasina Afroz, University Librarian visited North South University Central Library on February 27, 2019. 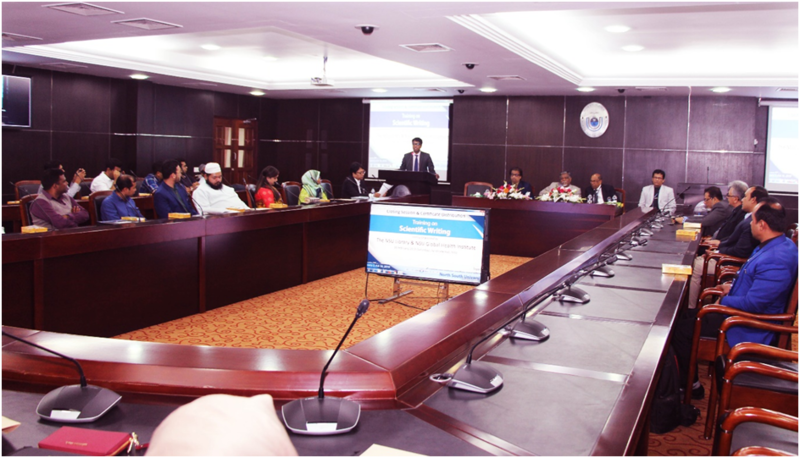 The purpose of the visit was to see the NSU Library entire facilities, library setup, space allocation, architectural design, resources, access to information, research support, library space, and the effect of services. 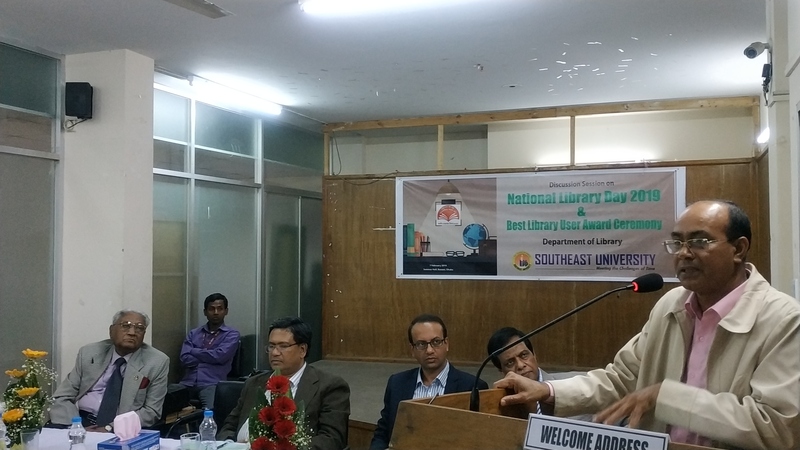 They visited the various sections of the NSU library. 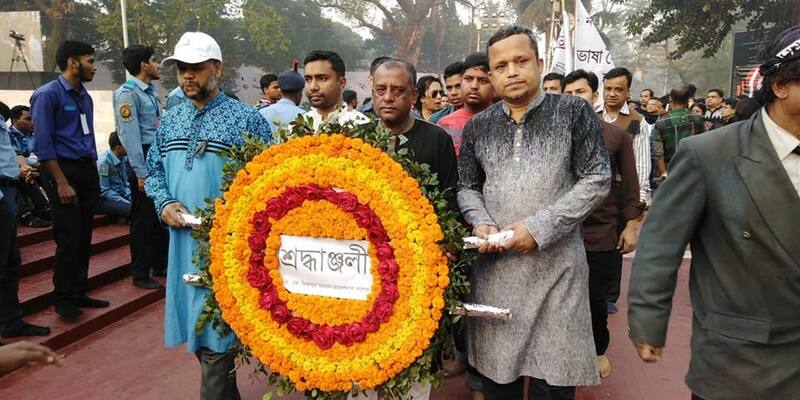 Ahasan, Dhaka, 22 February 2019. 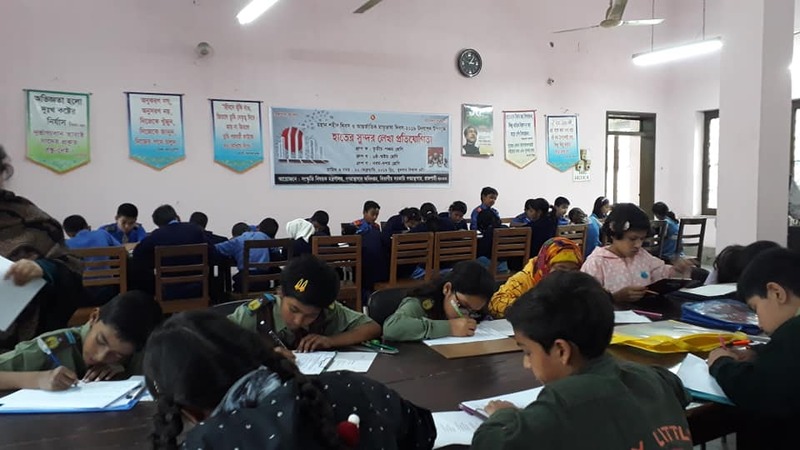 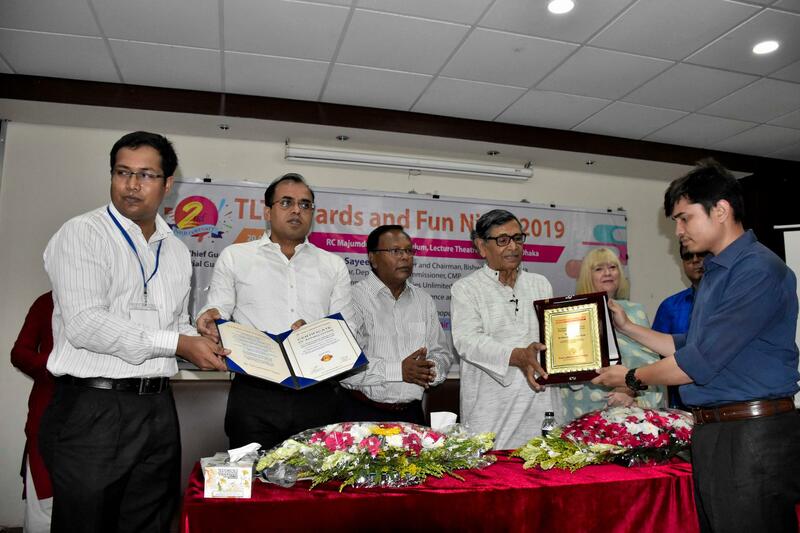 To celebrate the historic language Movement, marking ‘Amar Ekushey’, the Language Martyrs’ Day and International Mother Language Day department of public libraries, Ministry of Cultural Affairs organized an essay and good handwriting competition throughout the country. 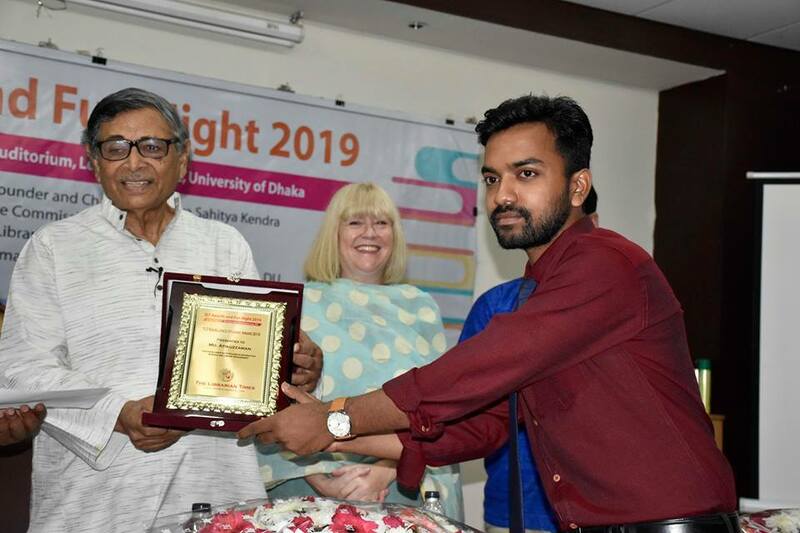 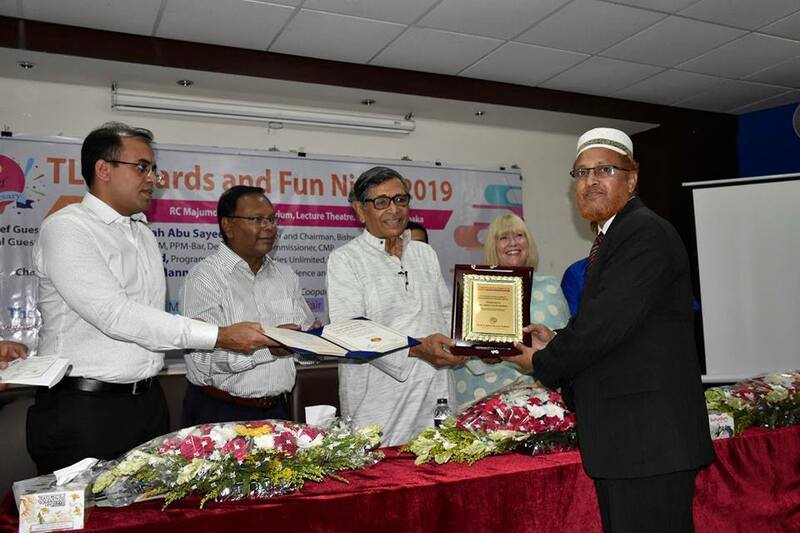 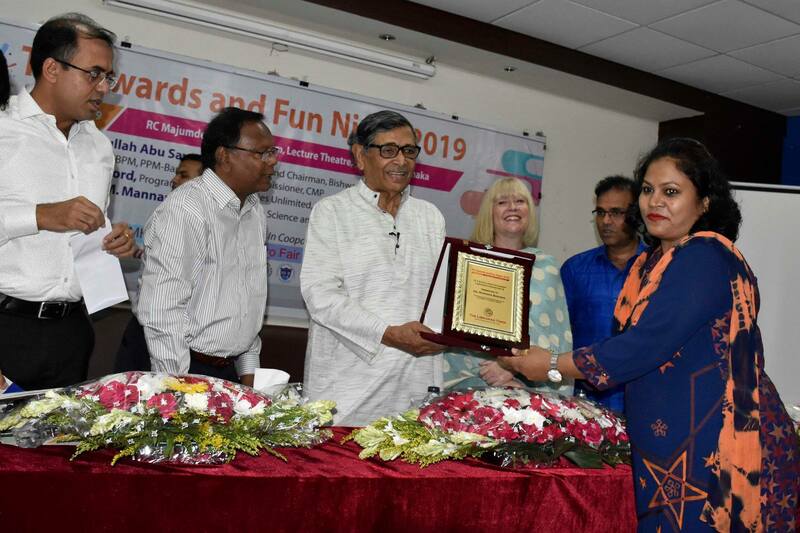 Southeast University Library organized a discussion session on “National Library Day 2019 & Best Library User Award Ceremony” on 7th February 2019 at the Hall Room of Southeast University (SEU) Banani Campus. 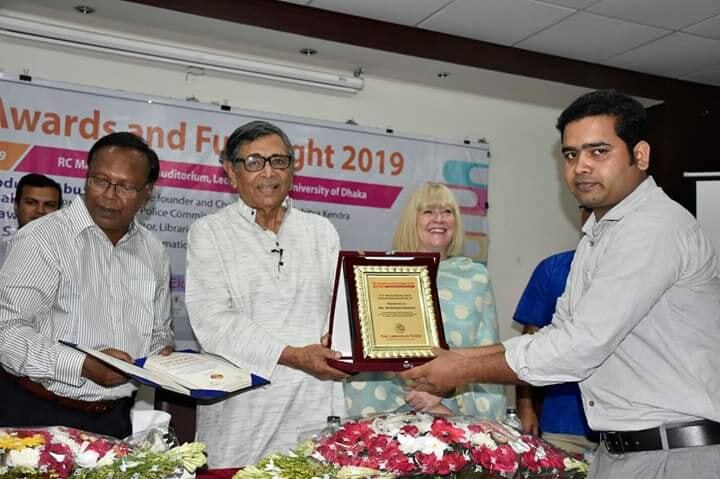 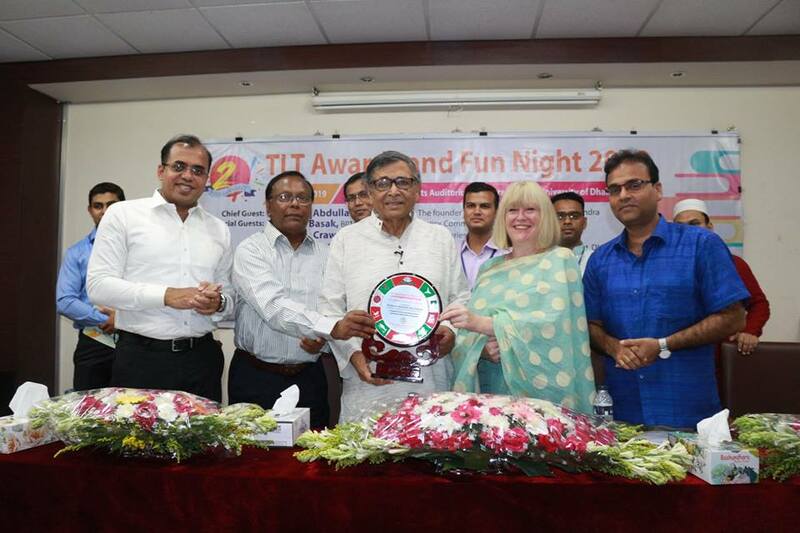 Professor Dr ANM Meshquat Uddin, Vice Chancellor of SEU chaired the program, while Professor Dr M Nasiruddin Munshi, Department of Information Science & Library Management (ISLM), University of Dhaka (DU) was present as the Chief Guest and Professor Dr Kazi Mostak Gausul Hoq, Chairman of ISLM, DU was present as the Special Guest. 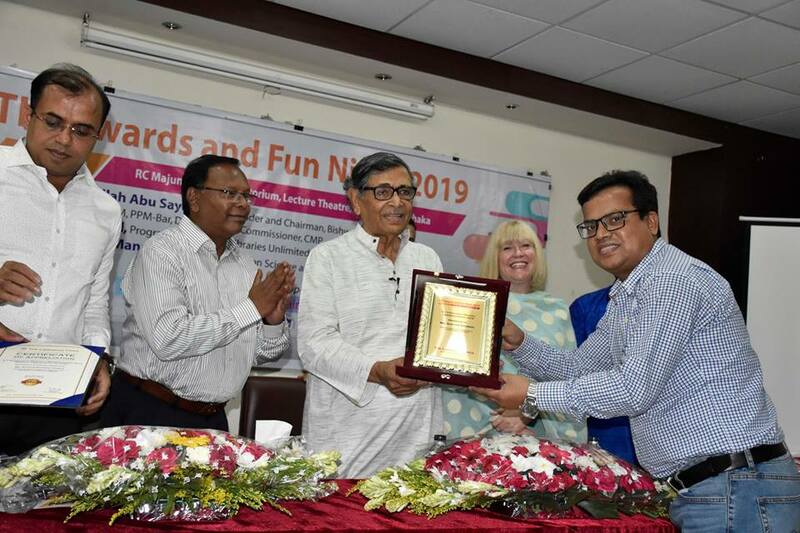 Mr M. Kamaluddin Chowdhury, Hon’ble Representative of the Board of Trustees, Southeast University was also present at the event to inspire the audiences. 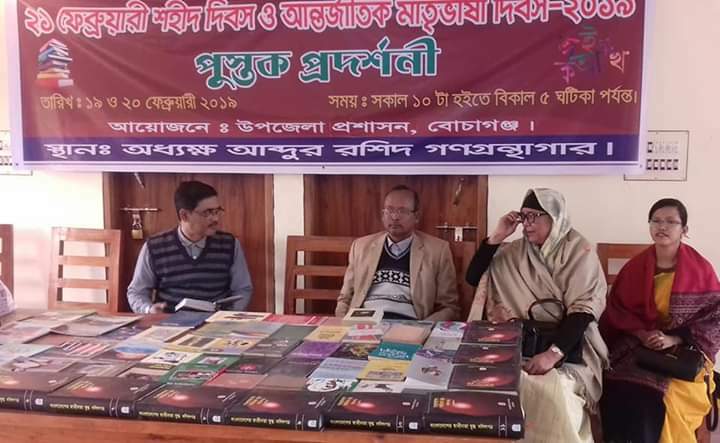 To celebrate the Language Martyr’s day and The International Mother Language Day, two day’s long Book display program held at Principal Abdur Rashid Public Library Setabganj, Dinajpur. 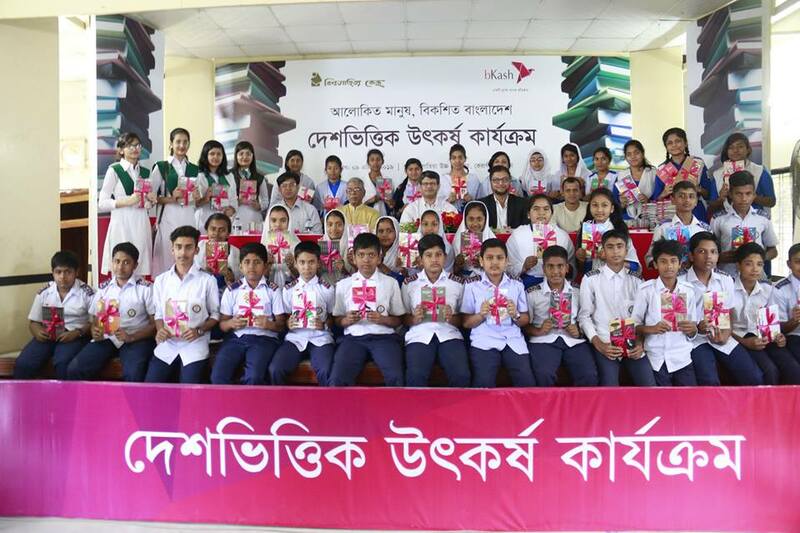 Honourable State Minister for Shipping Ministry Mr Khalid Mahmud Chowdhury’s mother Romiza Rouf Chowdhury, Mr Bishonath Bhattachariya, Head Master, Setabganj Government High School, Mr Aminul Islam, Headmaster, Setabganj Girls High School and a good number of students of different schools and colleges were present during the book display program. 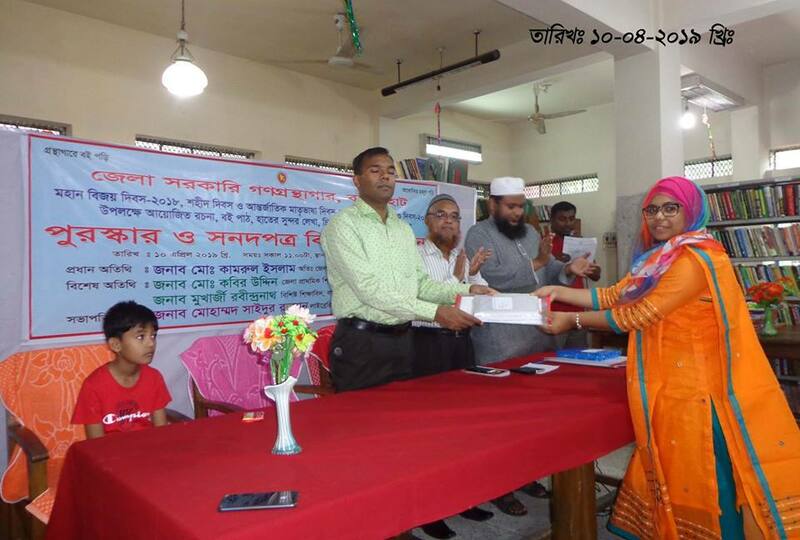 Bochaganj Upazilla administration patronizing this event. 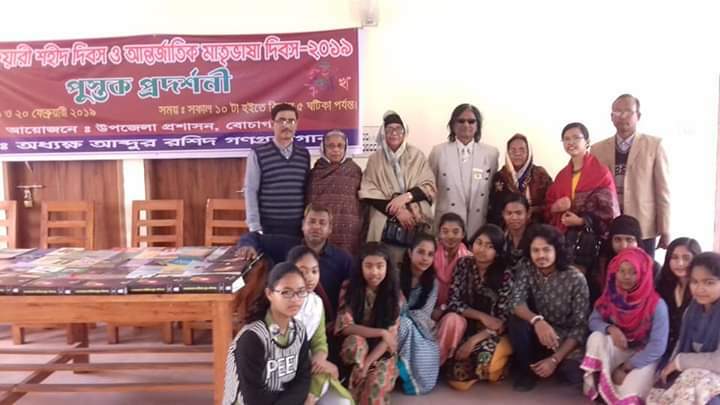 This sorts of awareness program based on a special day were highly appreciated for the present generation’s students. 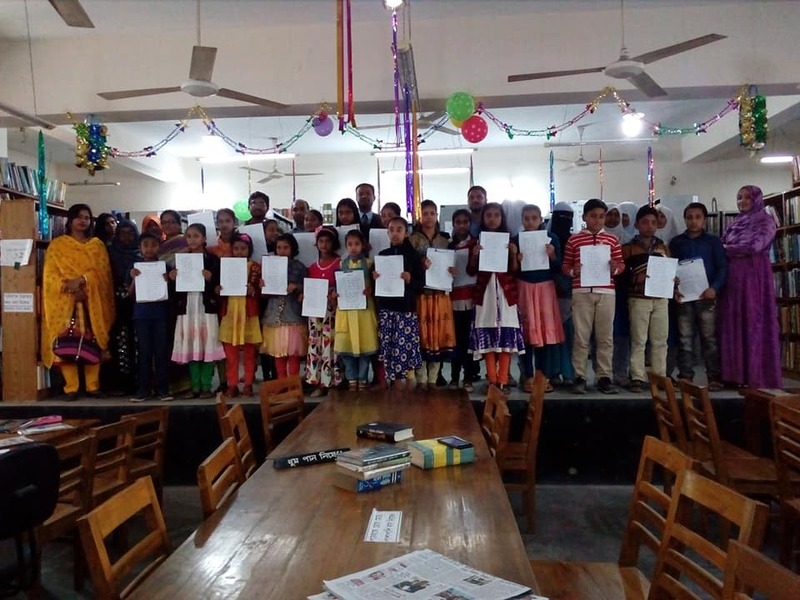 Department of Library and Information Science and Central library of Khwaja Yunus Ali University jointly celebrated National Library Day 2019 on Tuesday, with the slogan “Let’s read books in libraries and develop enlightened minds”.